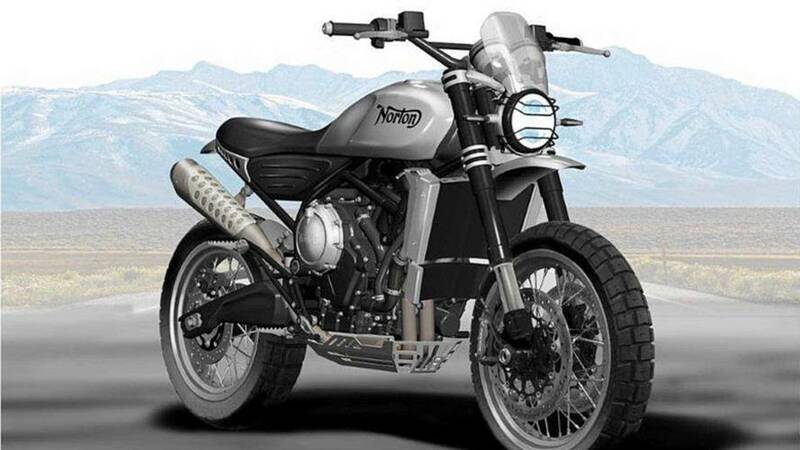 Norton expands its model range with new renderings of the planned Norton 650cc Atlas Scrambler models, released on Twitter by CEO and owner Stuart Garner. 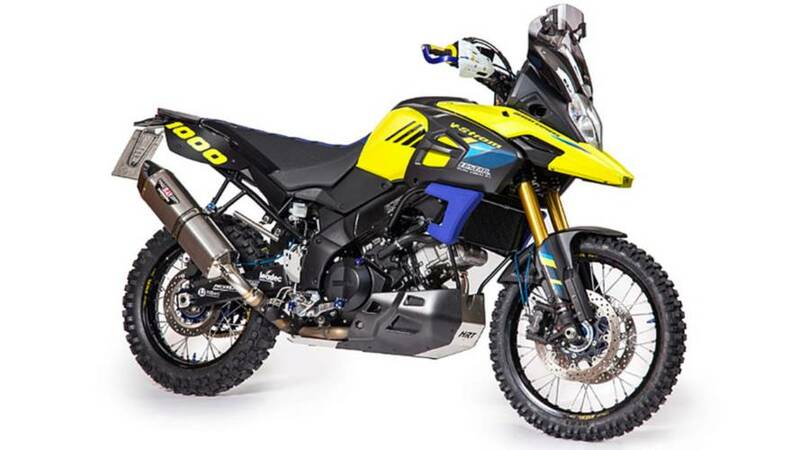 BMW, Honda, Kawasaki, KTM, Suzuki, and Yamaha all named as key players in the global off-road market over next half-decade. 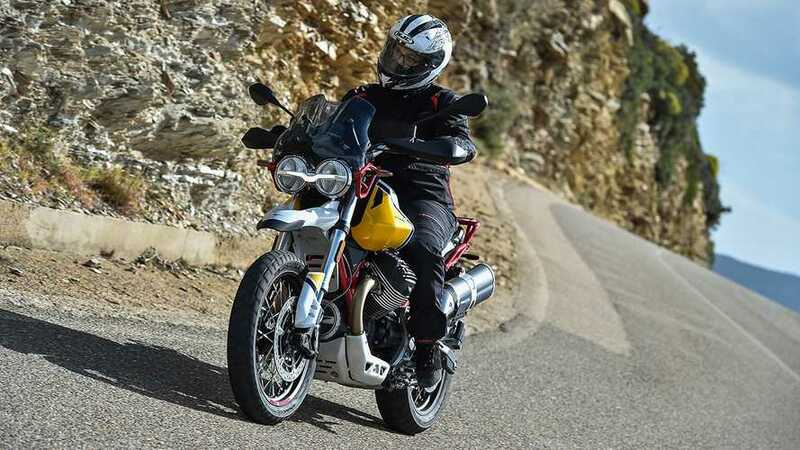 Spidi has just released the latest in ADV gear. 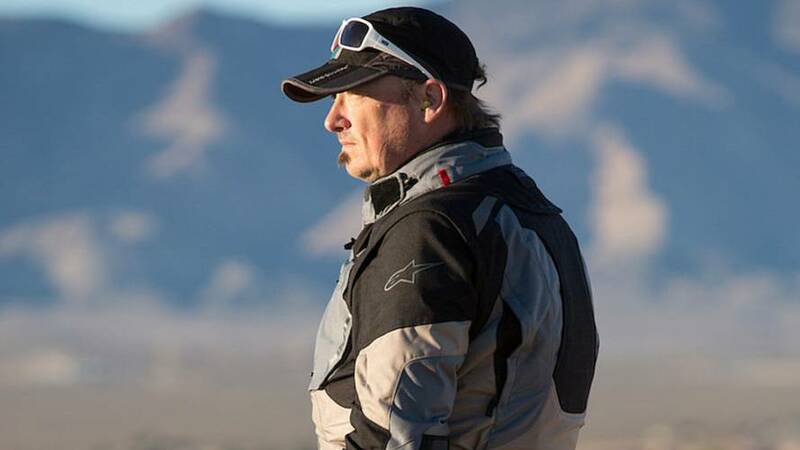 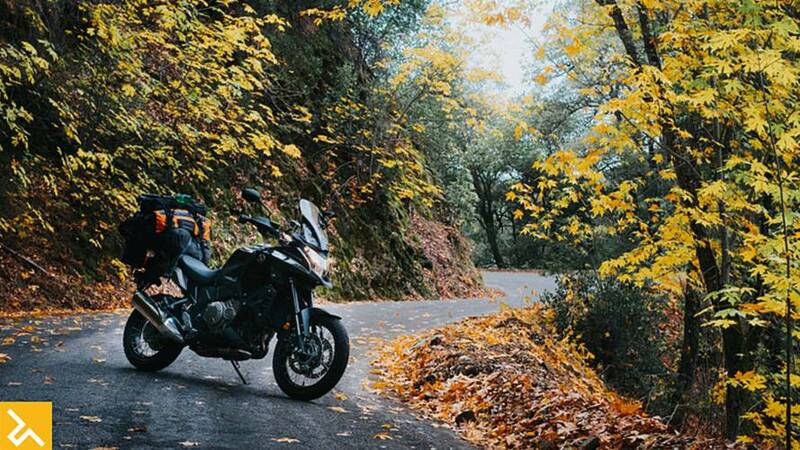 The Globetracker is a state of the art riding jacket that is good for all four seasons. 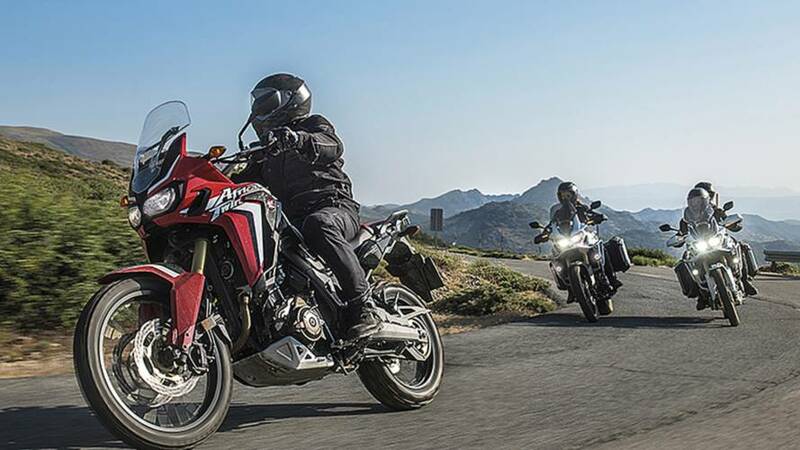 We get anther shot at the Africa Twin DTC only this time we ride it off-road, on the street and in the freezing cold. 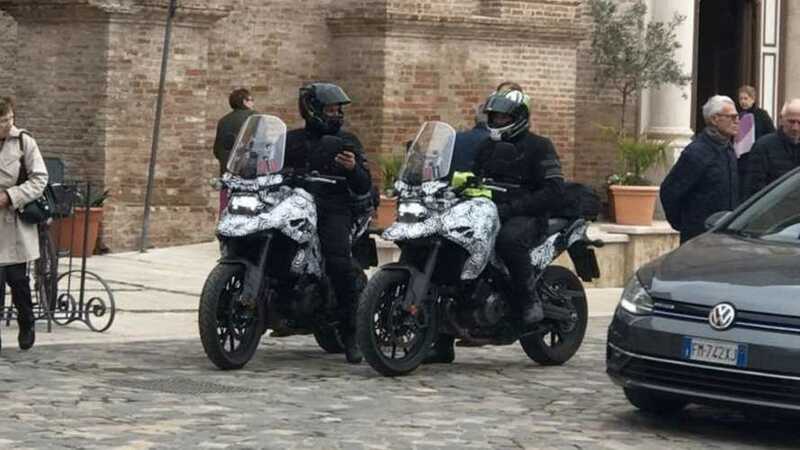 The things we do for you, our readers! 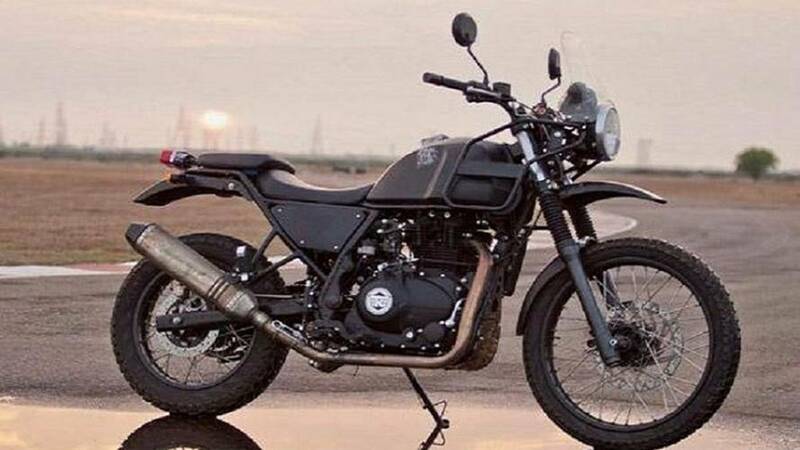 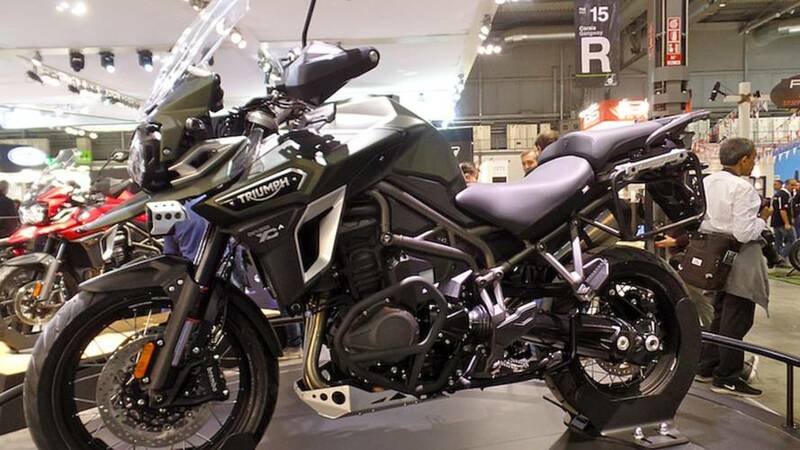 Images of the new Royal Enfield Adventure Bike have been revealed. 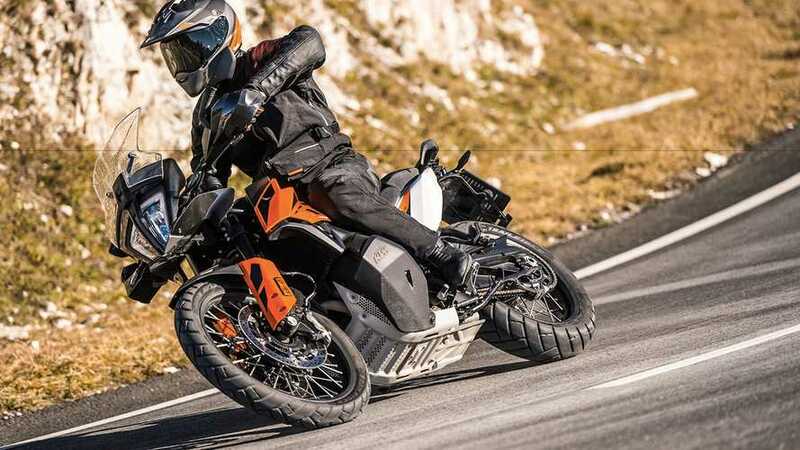 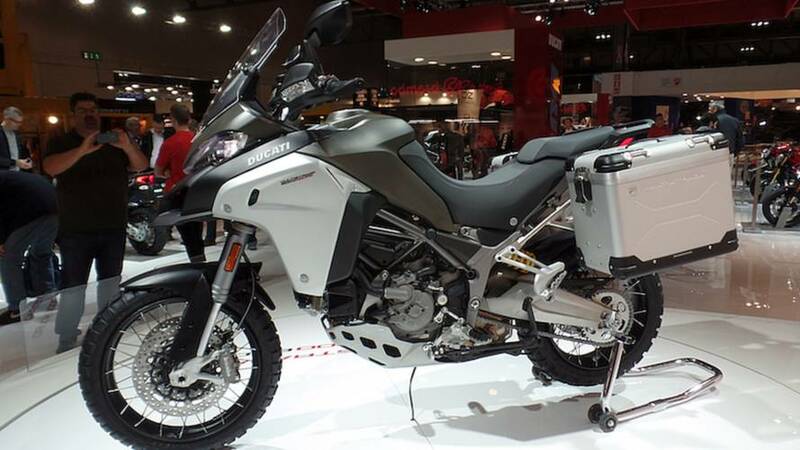 Expect to see details of the new ADV machine at EICMA 2016. 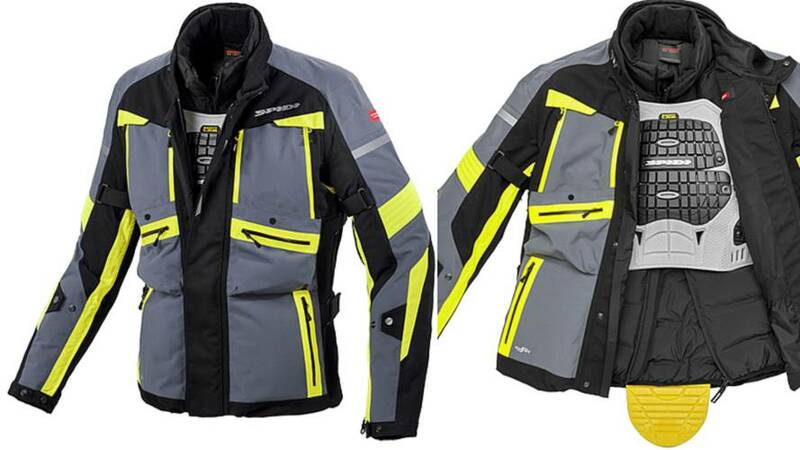 An owner's review of the Alpinestars Durban jacket and pants. 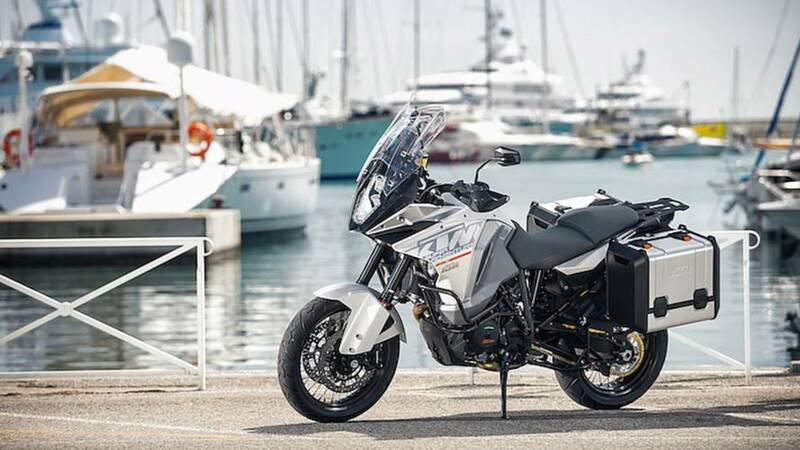 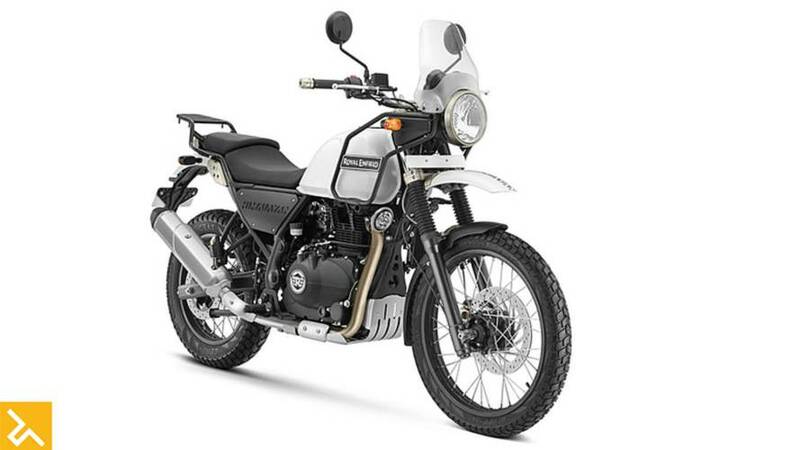 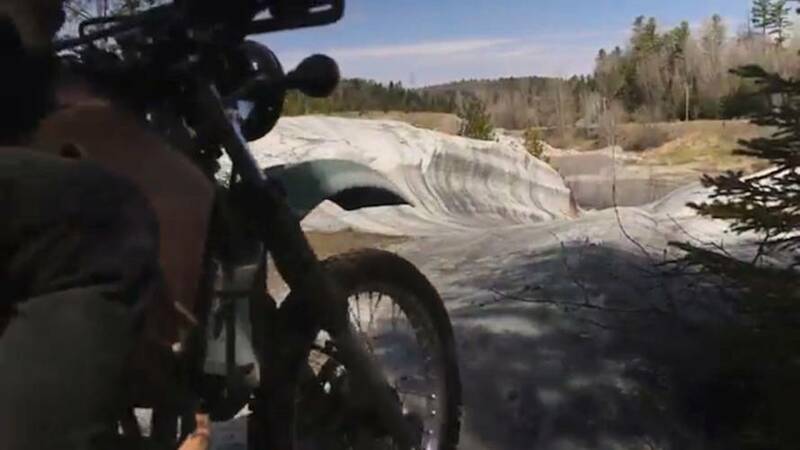 The Royal Enfield Himalayan marks the brand's venture into the ADV market. 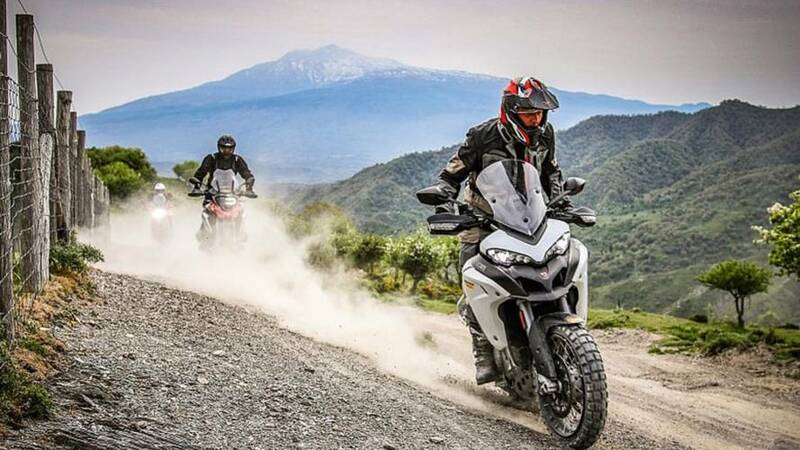 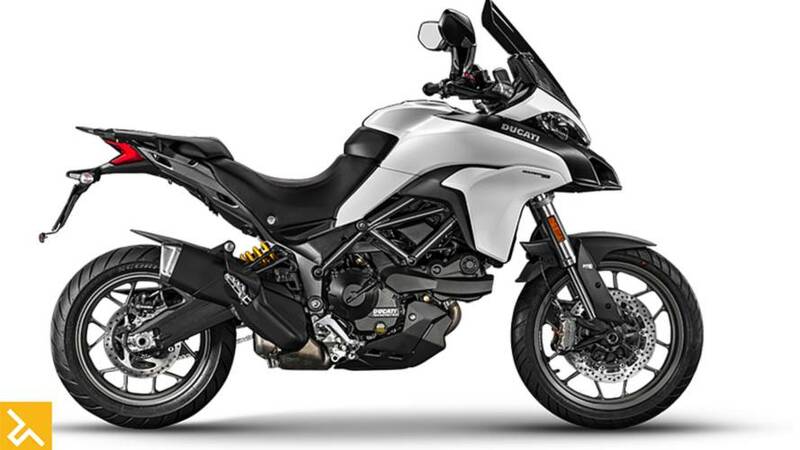 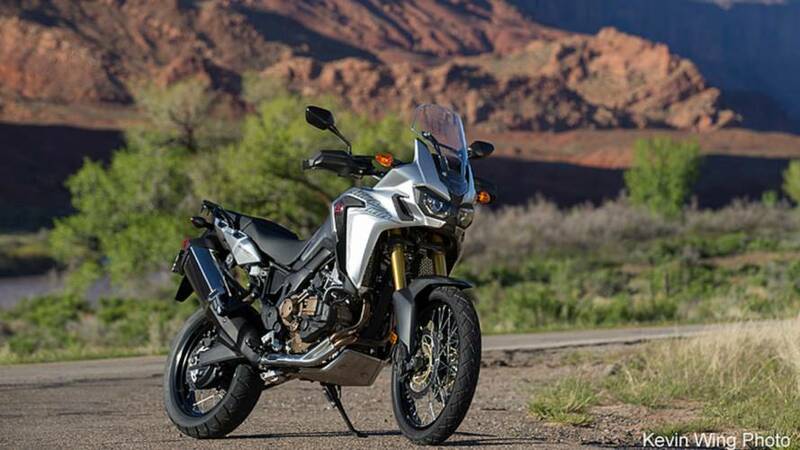 Ducati has announced the Multistrada 1200 Enduro –– a machine it describes as a "true off-road motorcycle."